Saas or Traditional Software – Which is Better? Home Blog SaaS or Traditional Software – Which is Better? The internet infrastructure is growing at a fast and steady pace. Computing power has also increased tremendously, which has led to the development of a new generation of software altogether. The primary reason behind this development is the improvement in telecommunication speed and internet availability to a large number of people. The traditional software, used earlier was much different than the new generation software. With the help of SaaS integration, enterprises can align and manage their various business processes through a single integrated solution. This article talks about SaaS and the traditional software on a comparative basis. 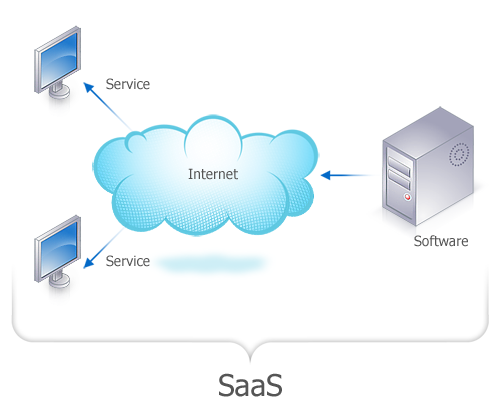 SaaS or software-as-a-service is provided over the Internet, for which login details are provided . With the help of these login details you can access the respective software at any point in time and at any place, provided an access to the Internet is available. The data required is stored on the server hosted by the software provider, which is the reason why data access becomes easier. Traditional software applications, on the other hand are such that they have to be installed on a computer, making it desktop dependent. As a result, access to data is limited to the desktop and is only accessible while using the computer where the software has been installed..
SaaS application development provides the benefit of choosing the services one wants to avail. It also allows outsourcing of IT infrastructure to the SaaS providers. It also allows flexibility in payment, i.e. payments can be made on monthly or annual basis for services availed. On the contrary, traditional software on premises, demands training and development of an IT team that can help with upgrading and solving any software related issues. It also demands purchase of individual software for each of the users, which becomes quite costly, and definitely lacks flexibility in payment. Traditional software restricts outsourcing the IT infrastructure to a third party. 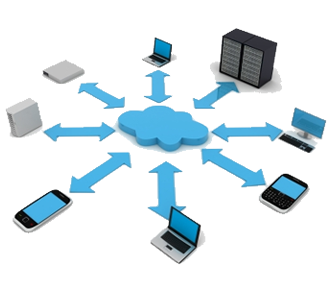 SaaS integration carried out with an on premise application can cut down a major chunk of expenses. The flexibility in payment cuts down the maintenance cost of the software. The updates of a SaaS app are automatic, performed by the service provider leading to reduced cost of maintenance and updates on the applications. In case of a new user, the provider simply adds new login details for the user. Having traditional software, on the other hand, can become quite costly, as each individual will have to be provided with a computer with the software installed. Furthermore, it requires a purchase of separate application licenses each time there is a new user, which is not be the case in SaaS apps. Any issues or updates that arise in the traditional software, require manual resolution demanding a trained team. SaaS applications are replacing traditional software as SMB’s are fast realizing the advantages over traditional software. 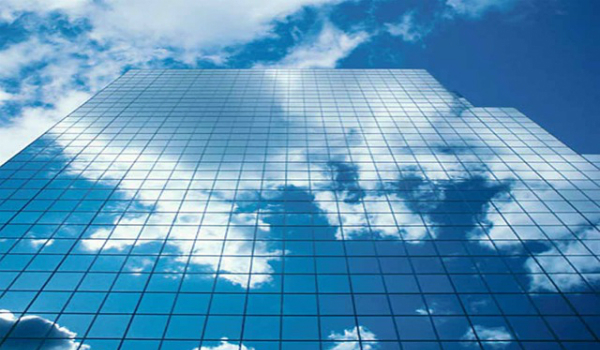 Talk to our cloud experts to help you develop your next application on the cloud. Call us at 1-877-RISHABH (1-877-747-4224) or fill out this contact form here to have us call you. Previous PostThings to Consider While Testing a Mobile ApplicationNext PostCan Cloud Based Service Provide Good Customer Service Solution?